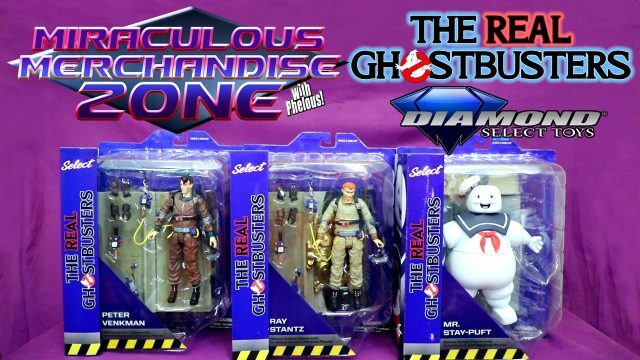 Looking at the 3 other Diamond Select Real Ghostbusters figures. We got the good, the bad, and the marshmallow. 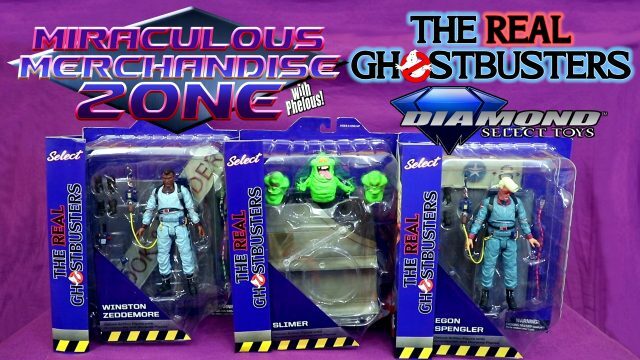 Taking a look at the new highly detailed Real Ghostbusters figures by Diamond Select! First figures released are Winston, Slimer and Egon! 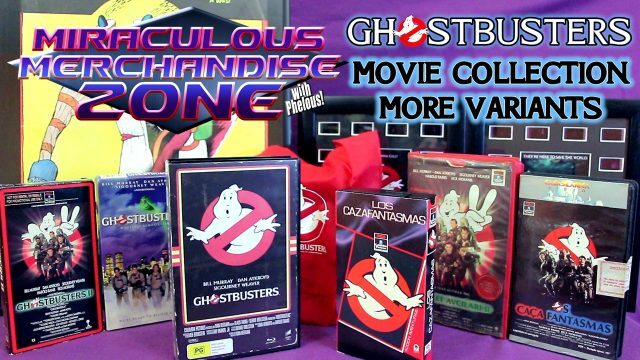 Added some more versions of Ghostbusters to my collection, including the VHS style Rewind Collection Blu-Ray, VHS promos, film displays and the Czechoslovakian Ghostbusters Poster! 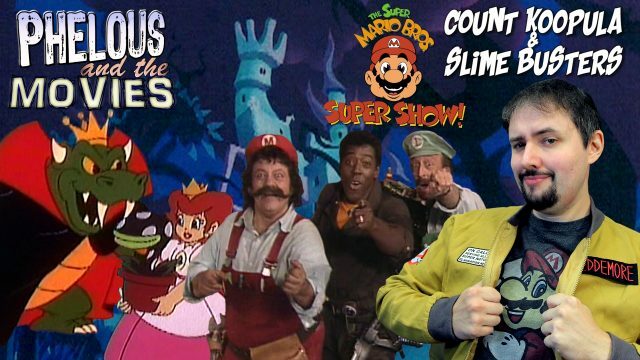 Reviewing a couple Halloween themed episodes of the Super Mario Super Show! Bowser turns into a vampire and wants Peach’s blood. Then, we learn Ernie Hudson is a Ghostbuster in real life and has to bust Luigi. 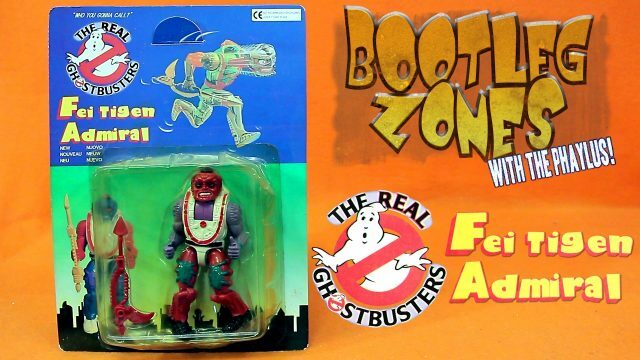 This Real Ghostbusters knock off is actually a bootleg of Butthead from The New Adventures of He-Man but recolored to look like a demon or ghost of some sort. 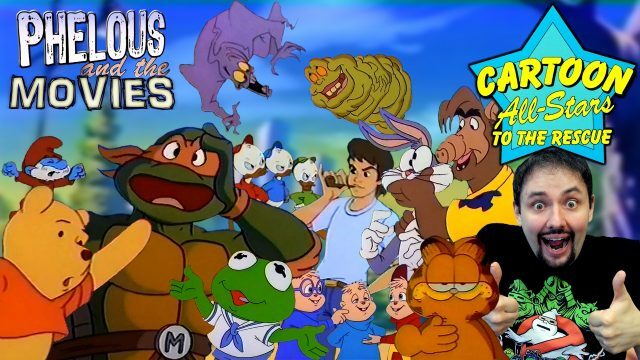 For the 10th anniversary of Phelous and the Movies I cover the giant cartoon crossover which got properties from 9 different companies together! 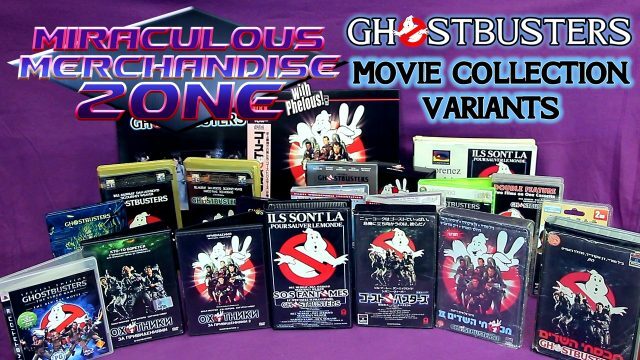 Taking a look at the rest of my Ghostbusters movie collection with all the regional variants and alternate releases. 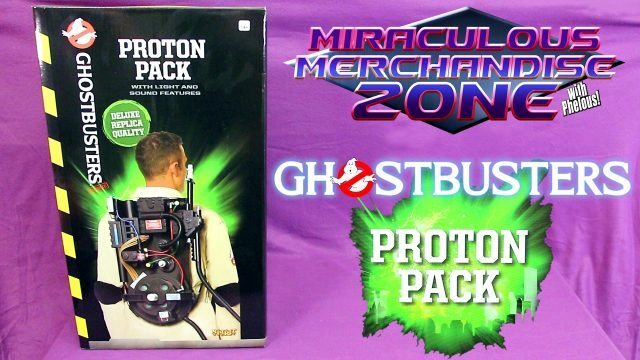 They finally made a more affordable adult size Proton Pack! I take a look at the pros and cons of this pack put out by Spirit. 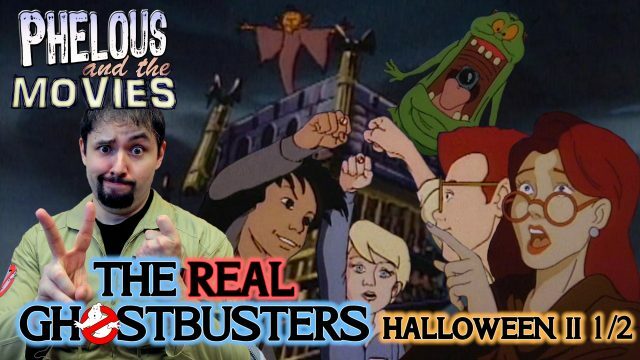 SamHain returns and takes over the Ghostbusters Firehouse but there is a far greater threat in this episode: The Junior Ghostbusters! The Real Ghostbusters: Slimer, Is That You? I review and compare both versions of this episode! 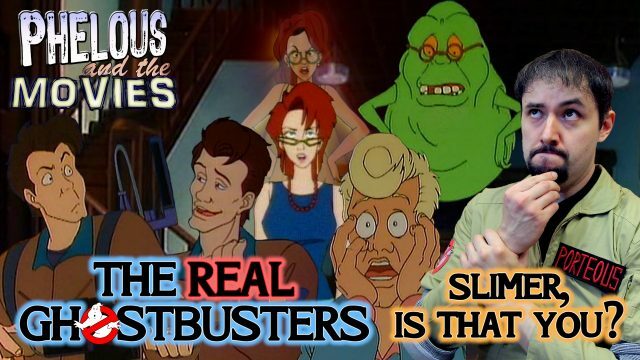 Egon and Slimer get their bodies swapped as Peter and Janine get their voices swapped in the redub!